Tomorrow Wed. April 26 the entire Senate will be briefed at the White House on the North Korean situation by Defense Secretary Jim Mattis, Secretary of State Rex Tillerson, and others. If you are in the US, call your senators today to urge them to demand a peaceful resolution of the extremely dangerous US-DPRK confrontation. For talking points, see below LCNP statement. Small Island Nation Fights On. Archbishop Desmond Tutu Lends Support. 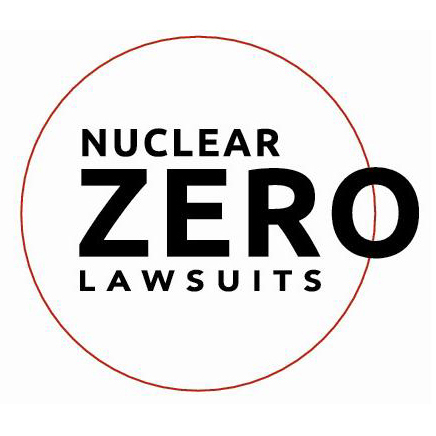 July 13, 2015 – The Republic of the Marshall Islands (RMI) submitted its Appeal Brief today to the Ninth Circuit Court of Appeals in San Francisco, appealing the dismissal of the Nuclear Zero Lawsuit. The case was dismissed in Federal District Court on February 3, 2015 by Judge Jeffrey White. The lawsuit calls upon the U.S. to fulfill its legal obligations under the Nuclear Non-Proliferation Treaty (NPT) and customary international law to negotiate in good faith to end the nuclear arms race at an early date and for total nuclear disarmament. Societal verification: wave of the future? of, international treaties or agreements. One important element is citizens’ reporting of violations or attempted violations of agreements by their own government or others in their own country. Nuclear weapons are incompatible with elementary considerations of humanity. Human security today is jeopardized not only by the prospect of states’ deliberate use of nuclear weapons, but also by the risks and harms arising from their production, storage, transport, and deployment. They include environmental degradation and damage to health; diversion of resources; risks of accidental or unauthorized detonation caused by the deployment of nuclear forces ready for quick launch and inadequate command/control and warning systems; and risks of acquisition and use by non-state actors caused by inadequate securing of fissile materials and warheads.